140 x 45 41000 Ft Raktáron! 150 x 45 41000 Ft Raktáron! 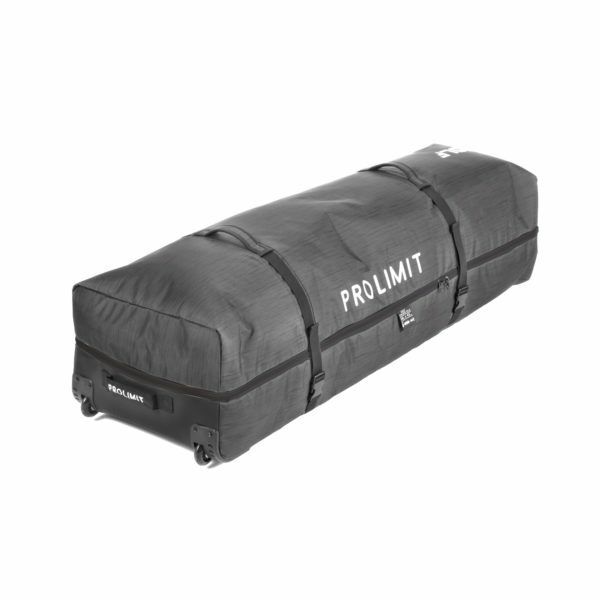 The Prolimit Kite Stacker bags folds open into two separate halves. Making it extremely Easy to pack and unpack. No more digging in your bag. The ideal bag if want to travel with your over complete quiver. The stacker bag has a fixed wheel system. Kapcsolódó linkek "PL Kitesurf BB Golf/Stacker DLX"
Vásárlói értékelés "PL Kitesurf BB Golf/Stacker DLX"